Our Mini Meditations series continues with a LOVELY new addition! 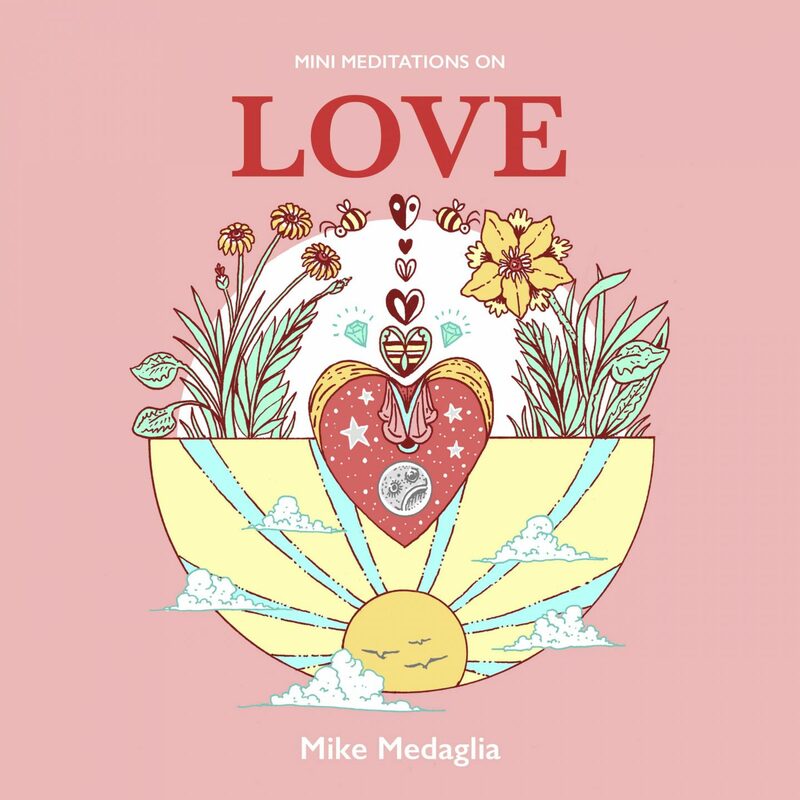 Mike Medaglia turns his warm, inviting illustration style to the subject of love. These stunning images are an inspirational journey through quotes from some of the greatest writers, artists and thinkers throughout history.